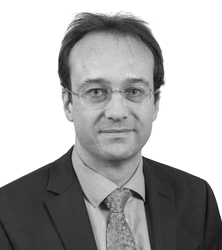 Damian is a Principal Solicitor in our accidents team. Throughout his career Damian has focused on personal injury and has a particular expertise in representing those with acquired traumatic brain injury. 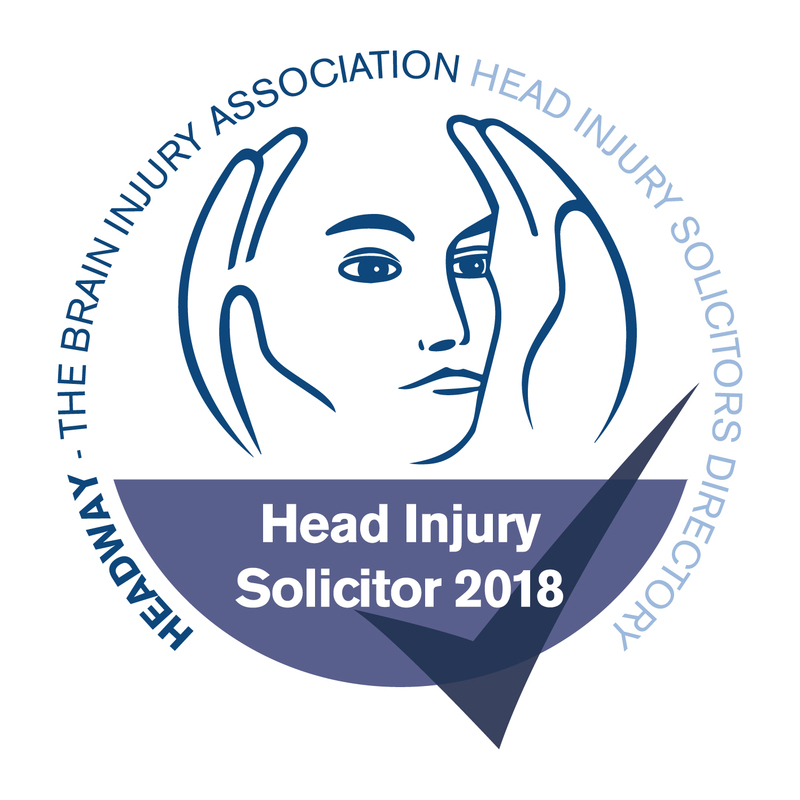 Damian is on the specialist solicitors’ panel of Headway, the charity assisting those with acquired traumatic brain injury. 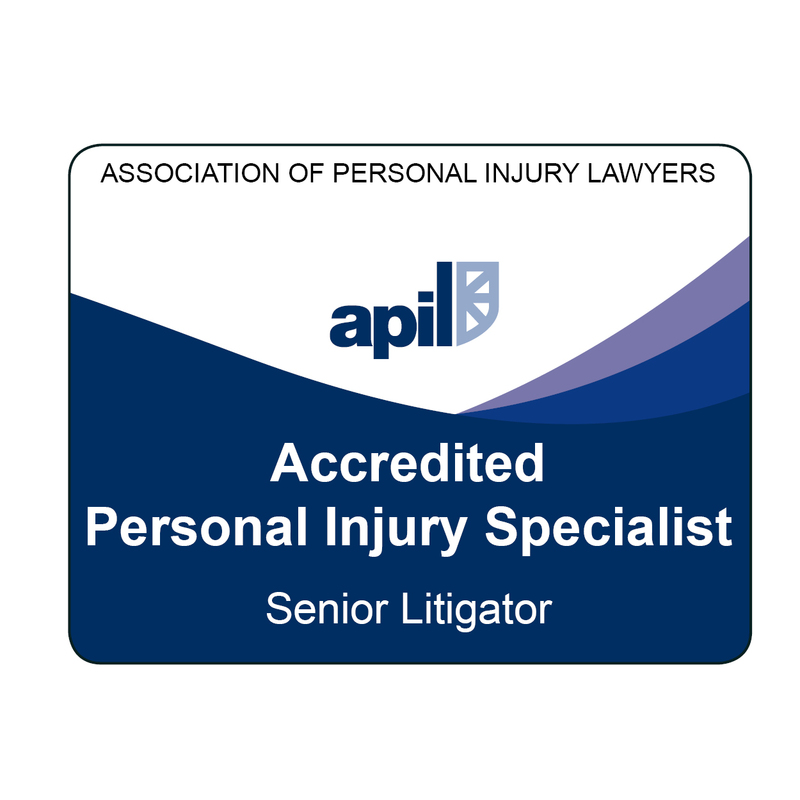 He is also a member of the Law Society’s Personal Injury Panel, the Association of Personal Injury Lawyers, and a Senior Litigator level member of the College of Personal Injury Law.